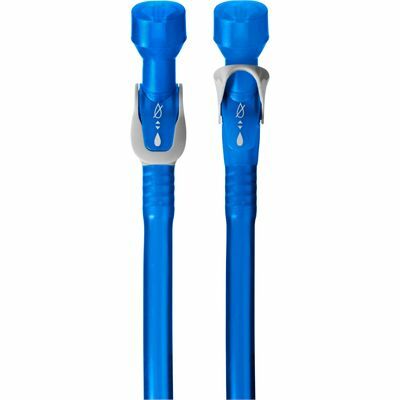 The Camelbak Crux reservoir on and off valve is a lightweight and practical accessory designed to turn off water flow from CamelBak® Crux™ reservoir during transport and pairs with the Big Bite valve for added security. This ergonomic on/off valve is BPA, BPS and BPF free and self-seals after use to prevent irritating drips. Plus, it makes it easy to grip tube and toggle when on the move. for submitting product information about Camelbak Crux Reservoir On and Off Valve We aim to answer all questions within 2-3 days. for submitting product information about Camelbak Crux Reservoir On and Off Valve. We aim to answer all questions within 2-3 days. If you provided your name and email address, we will email you as soon as the answer is published. for submitting product review about Camelbak Crux Reservoir On and Off Valve.